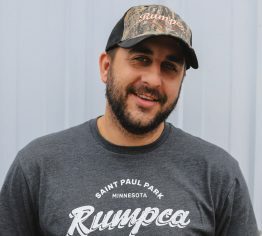 Rumpca Services is a licensed, bonded, and insured heating, air conditioning, and plumbing contractor registered with the state of Minnesota. We offer HVAC installation, HVAC repairs, sales and service of high-quality environmentally-friendly heating and air conditioning systems, plumbing services and repairs, sewer and drain cleaning services, whole-house duct cleaning, furnace repair and furnace installation, air conditioning repair and air conditioning installation, installation of air purifiers, humidifiers, heat-recovery ventilators (HRV & ERV), air exchangers, sheet metal work, gas piping, and other plumbing and HVAC-related services. 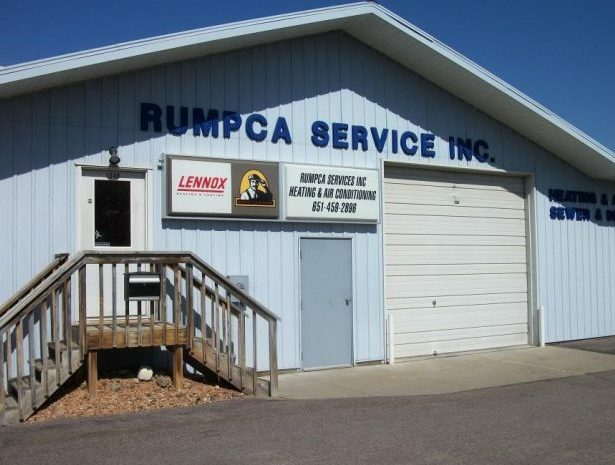 We at Rumpca Services pride ourselves in high quality workmanship and believe our prompt and reliable service is essential to the success of our business. Additionally, we are an accredited member of the Better Business Bureau (BBB) with an A+ rating. 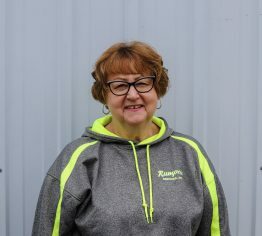 We also rate high in customer satisfaction with Angie’s List and Twin Cities Consumer Checkbook. Our company provides a full range of services of any level or complexity. 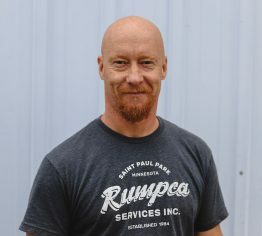 Our team consists of highly qualified HVAC and plumbing contractors in the Twin Cities Metro Area, who have been in the industry for many years. 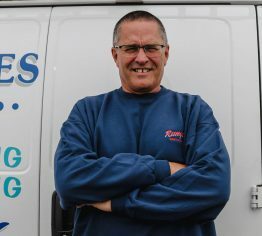 We have extensive experience at solving the most complex technical and organizational problems, which allows us to provide you with the best HVAC and plumbing services in Cottage Grove MN and the Southeast Metro suburbs of the Twin Cities MN. 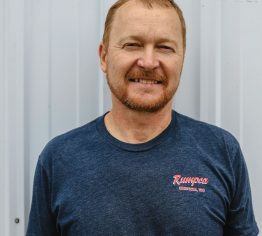 Starting in 1984, Jason Rumpca purchased the sewer and drain cleaning portion of the company from his uncle, Ray Rumpca. 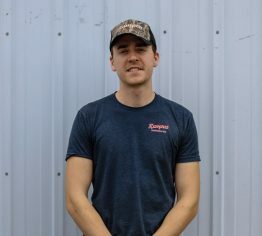 Jason started working out of his parents’ home while completing school for heating and air conditioning (HVAC services) and working for a heating and cooling company. 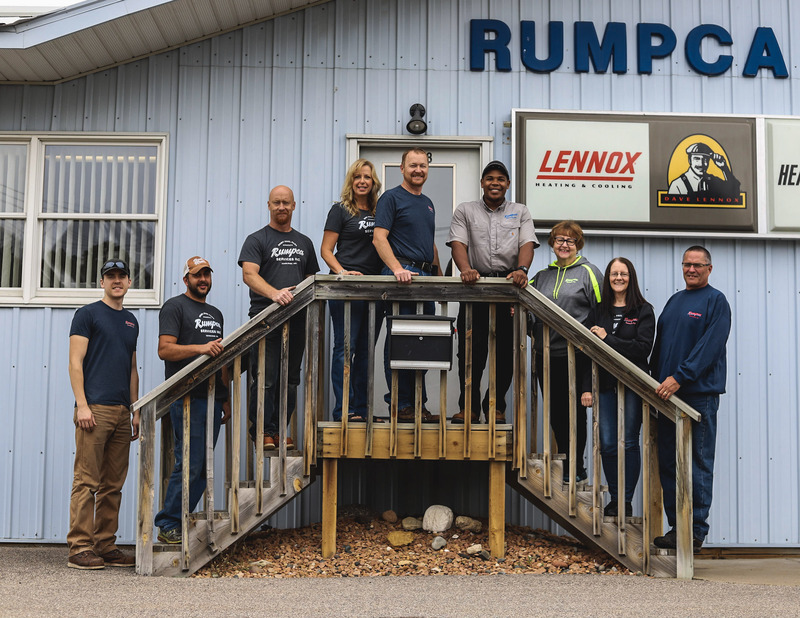 In 1987, Rumpca Services expanded and built an office and shop on 1048 Hastings Ave, St Paul Park MN, which is when we started the heating, air conditioning, and plumbing company Rumpca Services Inc. 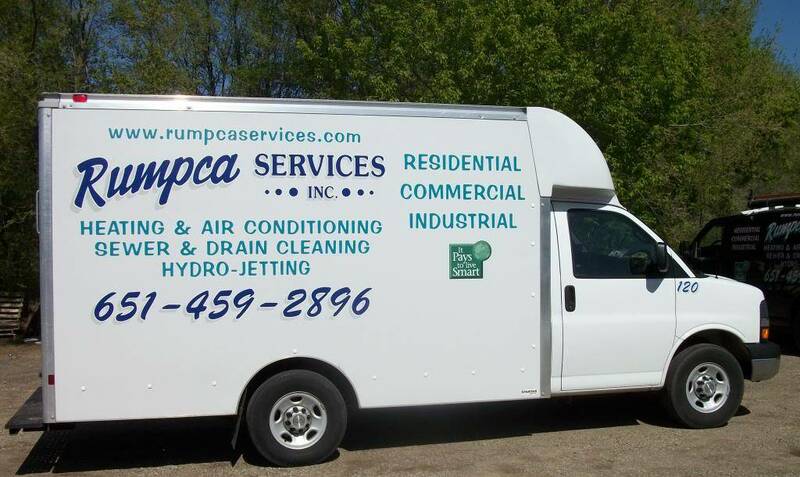 Since the beginning, we have been providing HVAC and plumbing services to customers in the Southeast Metro Area of St Paul MN, including St Paul Park, Cottage Grove, Woodbury, Hastings, Newport, South St Paul, Inver Grove Heights, and Eagan. Our HVAC and plumbing company provides a full range of services of any level or complexity. 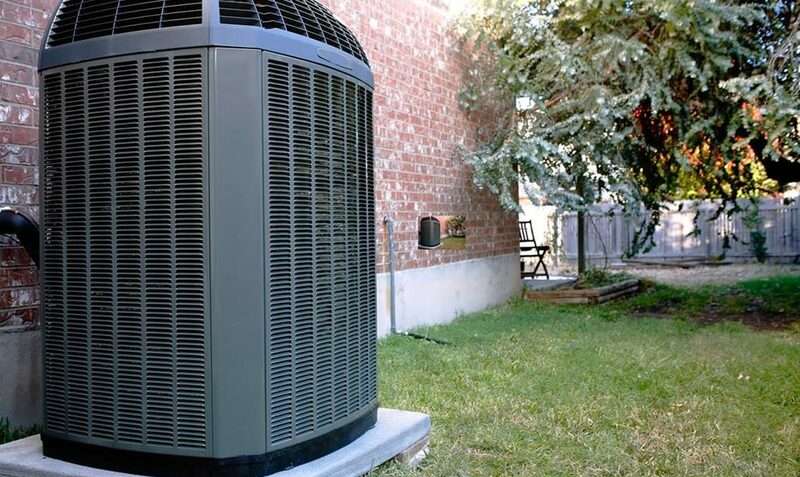 Our team consists of highly qualified HVAC contractors, who have been in the HVAC industry for many years. 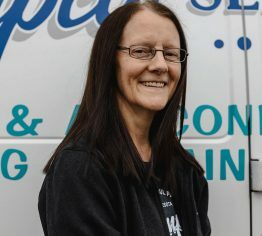 We have extensive experience at solving the most complex technical and organizational problems, which allows us to provide you with the best HVAC and plumbing services. 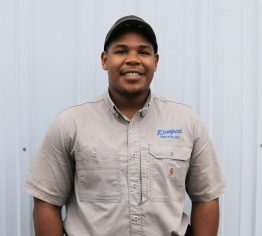 The sewer and drain cleaning division has been a part of our family for three generations and includes cleaning of all types residential, commercial, and industrial drains, main lines, floor drains, sinks, hydro jetting services (a high-pressure water system that is good at removing ice, grease, and sludge from sewer and drain lines), camera services, frozen water pipe thawing, frozen sewer and storm drain thawing, and other sewer and draining cleaning services.